Welcome to October! This term is zooming, like our cross country runners. Future Council Meeting Dates: Wednesday, October 21; Tuesday, November 17; Wednesday, January 20; Tuesday, February 16; March – Potentially if needed; Wednesday, April 20; Tuesday, May 17; Wednesday, June 15. 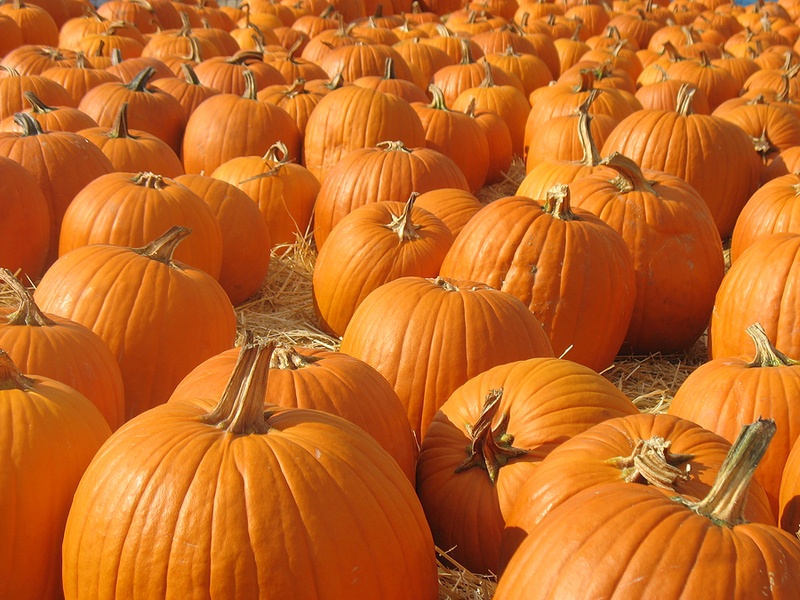 Earl Haig’s annual pumpkin and bake sale is this Thursday, October 22, from 7:30AM onwards. Last year the pumpkins sold out by 9:30, so don’t hesitate on your purchase. Pumpkins can be labelled and left in the kindergarten yard for after school/after work pick up. Pumpkins are $6 each and baked goods $1. 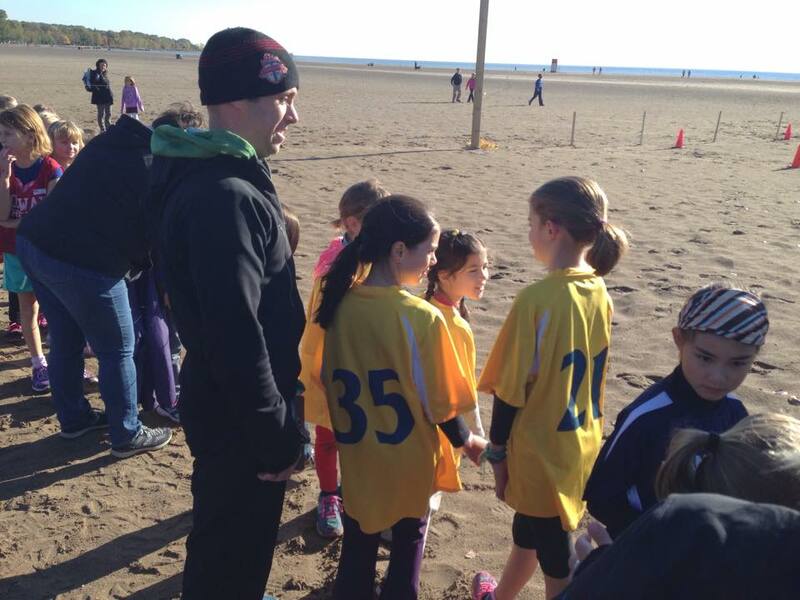 Tremendous thanks to Mr. Taylor, Mr. Salsman, Ms. Roknic, and all the other staff, parents and guardians who supported all the children running in the South District Qualifiers and Finals on October 9th and 16th. An awe-inspiring 125 students from grades 1-8 ran in the first meet, and 22 grade 3 – 8 students ran in the South District Finals. Later in the month 6 students will be representing the school at the city championship at Centennial Park. 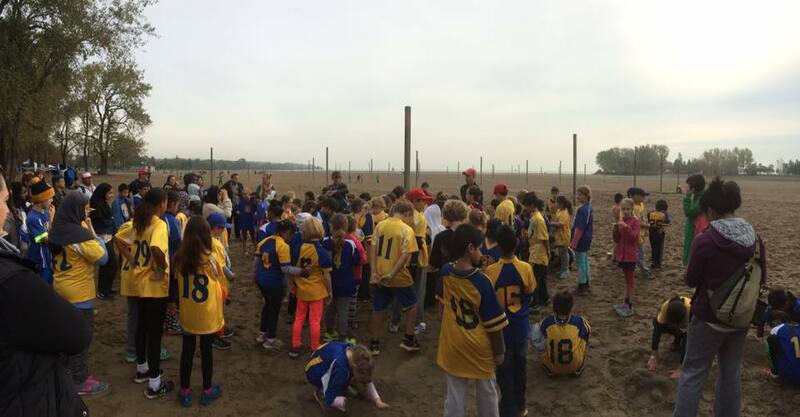 Congratulations to every student who participated and ran countless laps in the schoolyard and then on the sand and boardwalk at Ashbridge’s Bay. You only have to spend a few minutes with Silvia Delgado in Earl Haig’s kitchen to see how deeply she cares about providing the children of Earl Haig with delicious and nutritious snacks and lunches. From ensuring just the right pairing of fruit and yogurt for the kindergarten classes to creating chow mein from scratch for the day’s hot lunch, Silvia pours her heart into her work at our school. Silvia has been running the Earl Haig nutrition program for four years. But before being a chef for hundreds of our kids, Silvia honed her skills by cooking for her own twelve children! And she is now a proud grandmother to seven granddaughters and four grandsons – two of whom are students at Earl Haig! Silvia programs the lunches so that meals are only repeated every two months – unless she knows it is a student favourite: our kids love her macaroni and cheese so she schedules it twice monthly! For the grade 1 to 8 students, she plans one “sweet” lunch a month when she cooks pancakes or french toast. On the last week of each month, she bakes cupcakes to help celebrate the birthdays all of the kindergarten kids that month. Silvia’s kitchen at Earl Haig is a vibrant space – she loves to listen to classical and pop music while she cooks. She is welcoming and grateful to all of the volunteers who help her keep our nutrition program running. 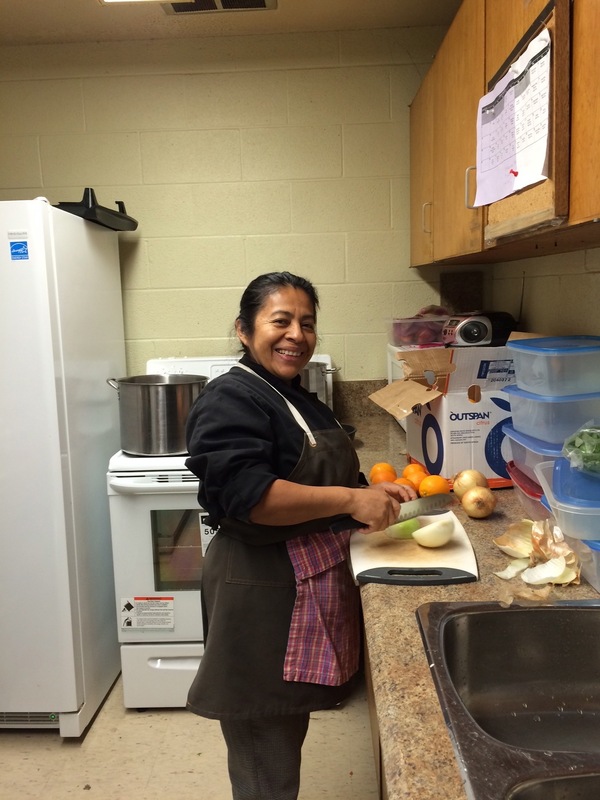 If you are interested in volunteering in the kitchen with Silvia, please email earlhaigschoolcouncil@gmail.com. Do you know the difference between IB, Extended French, French Immersion, Math and Science Focus and Arts Focused high schools? Fortunately there are a number of open houses to help grade 8 students make the high school choice that will meet their interests. Our guidance counsellor Tracie Lambers runs a blog with all the information you need. Check out http://guidancecorner.weebly.com/ for news you can use. Stay in touch – You can get all sorts of updates on our Blog and via our Twitter and Facebook pages. Previous Previous post: Welcome to 2015 – 2016! Next Next post: Welcome to November, a month to remember.